Elevated ridgelines, breathtaking exposure, fast and furious descents. This is extreme mountain racing at its best. "What a great event!! 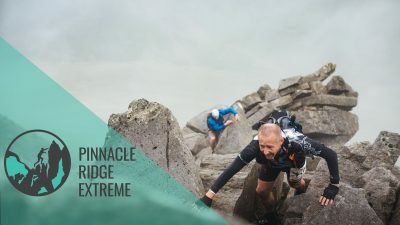 Truly epic, incredibly tough and challenging!" Will M, 2016. Join us for an unforgettable mountain racing experience in England's Lake District. With fully marked courses and maximum ascent packed into every race distance, our routes are designed to test mountain runners of all abilities to the limits of their skill, endurance and nerves. 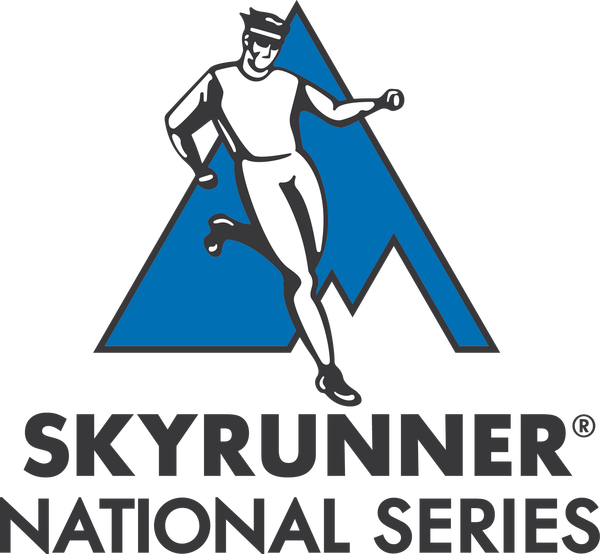 Lakes Sky Ultra™ and Scafell Sky Race™ are part of the Skyrunning UK national series. 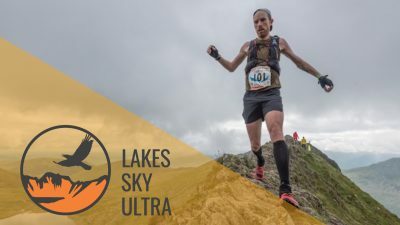 All Lake District Sky Trails events are planned and delivered by Mountain Run: the UK's leading school of extreme mountain running. 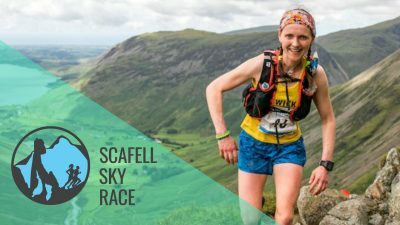 The Scafell Sky Race has grown up!